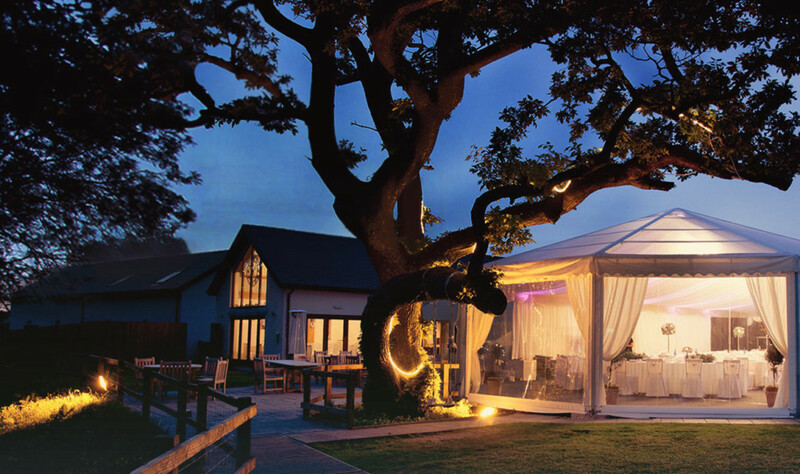 Oldwalls is an award winning Five Star Wedding Venue in West Wales. It’s a stunning venue with fantastic staff and amazing food. It really is a pleasure to perform at this beautiful wedding venue. 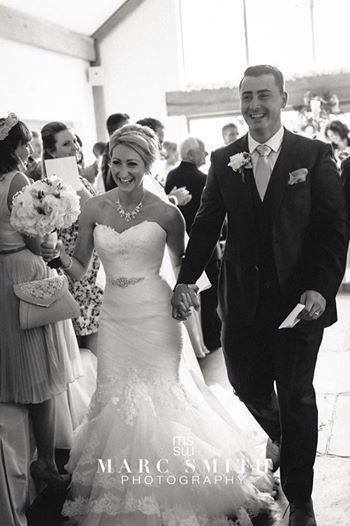 We travel all over Wales and the UK performing at wedding venues. We especially love Oldwalls! Oldwalls has become one of the most popular wedding venues in the Gower. They truly are real wedding specialists. They do not open their doors to the public in any other way apart from weddings. This is very different to some venues that are also bars. This means the staff will be putting their efforts solely into your special event. The main area that plays host for the wedding breakfast is simply enchanting. The decorations are very beautiful – there are many white drapes that hang from the ceiling that look great. Why choose Oldwalls as your wedding venue? 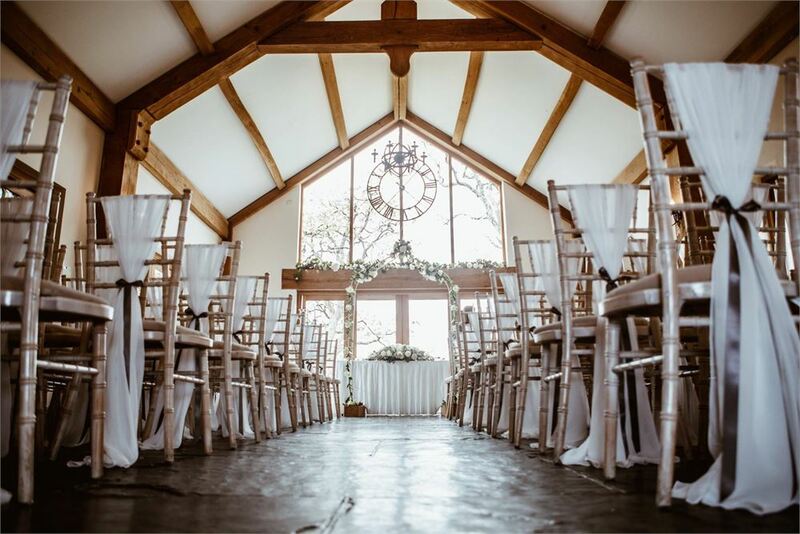 Luxury comes as standard at this beautiful venue so you and your guests will not be disappointed. 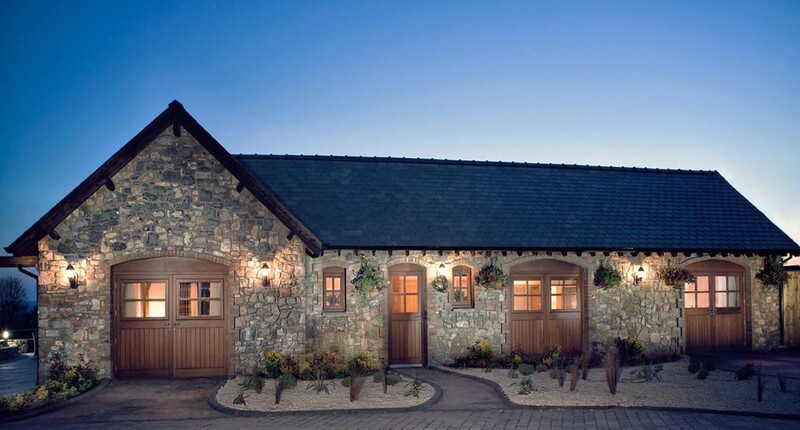 What is great about this venue is there are little cottages on site for guests to stay they night if they so wish. If you would like to read further information and see photographs of weddings at Oldwalls then please click here (http://oldwallscollection.com). It is worth noting that this venue has 50 aches of countryside which is a lot bigger than other competitor wedding venues. At the far end of the venue is the bar area, that is fully equipped with a variety of drinks, and professional and friendly staff that will take care of your every need. Live music has often been used at weddings at Oldwalls. They have a dance floor that caters for wedding bands very well. They have a back entrance to the stage area, which is very convenient for weddings because it means the band can load in their gear without disturbing any guests that are coming to the end of the wedding breakfast. Should I have a band at this wedding venue? 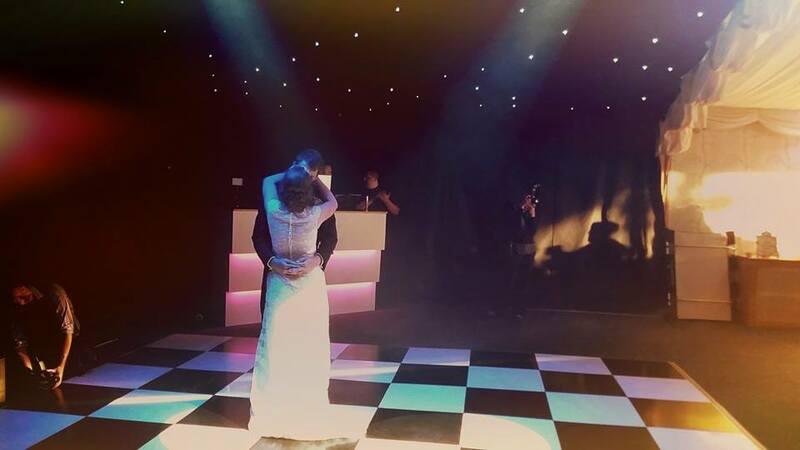 What is more, as this is a purpose built wedding venue, there is a great deal of professional lighting that is beamed down onto the band. 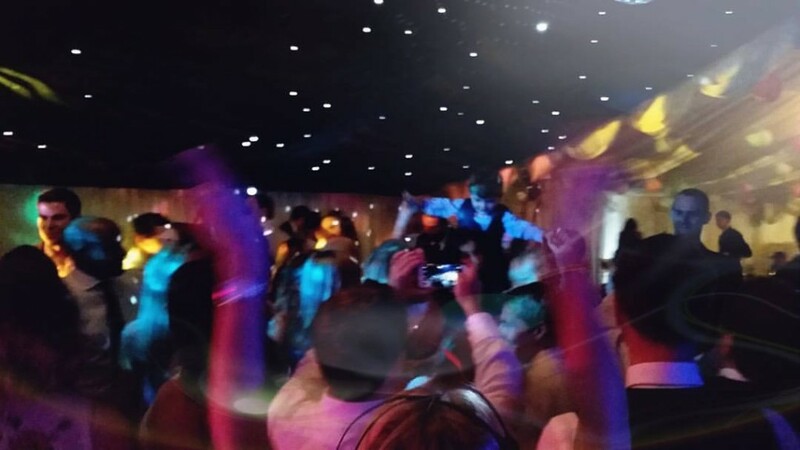 Not only does this create a great party vibe, the lights also make for wonderful colous in the wedding photos. 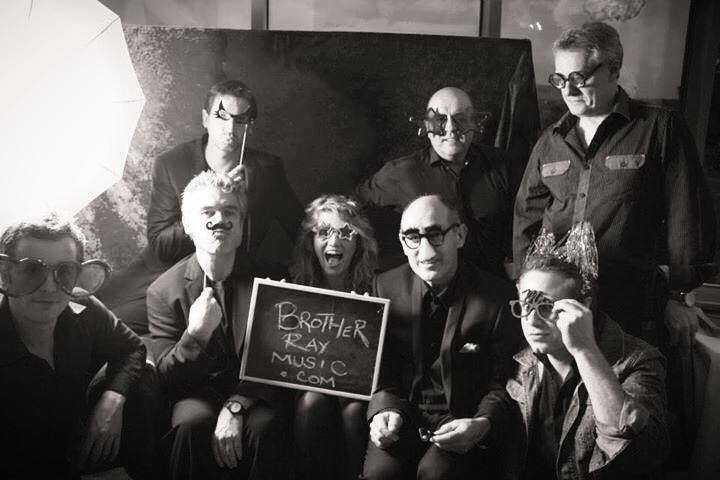 If you are considering live music, you should consider contacting Brother Ray that are a young professional band fronted by a great female vocalist. They have played at Oldwalls many times and have had great times entertaining wedding parties. There are many wedding bands in Swansea that you could hire, but you will be most impressed with Brother Ray.